Apatisiiwin Skills Development (ASD) aims to empower the Cree of Eeyou Istchee in their search for employment. 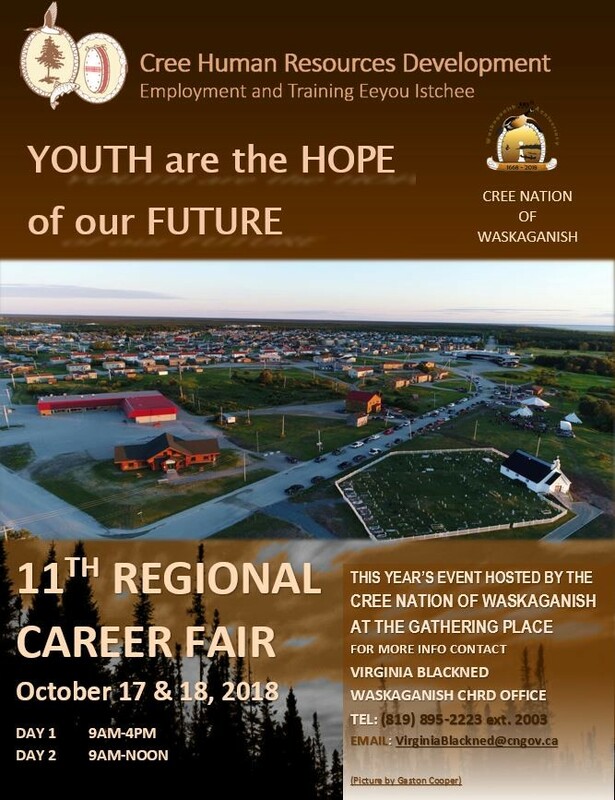 ASD offers programs and services that are geared to successfully securing employment for Cree and non-Cree job seekers in their field of interest. Please contact your local ASD office for more details. 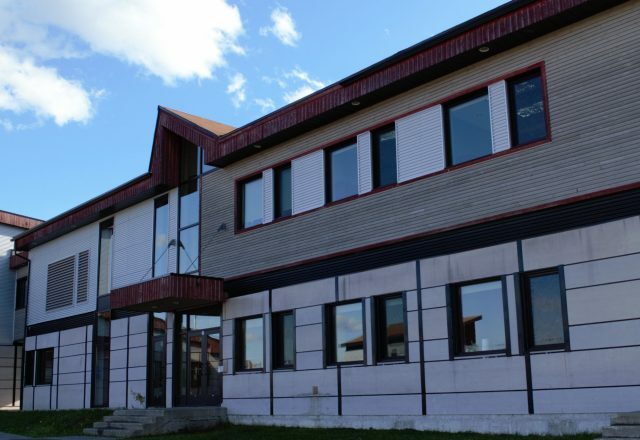 Apatisiiwin Skills Development works closely with communities, organizations and institutions to form partnerships and share resources that will provide training and employment in Eeyou Istchee. All our actions are based on integrity, fairness, trust and respect. We are committed to investing in the personal success of our people.